The Operation Inherent Resolve reports of the US-led anti-Daesh coalition aircraft making a hard-landing in Syria. 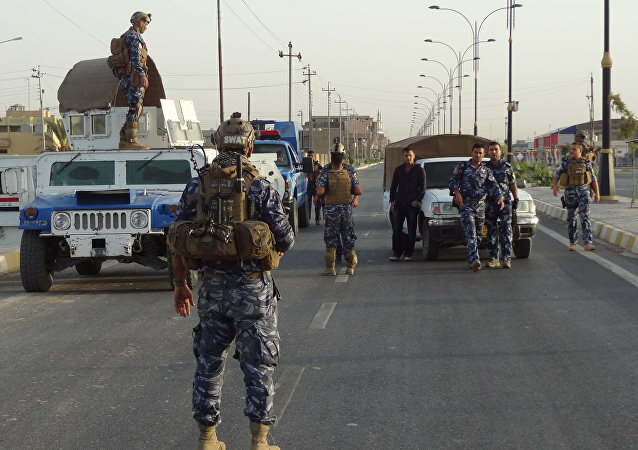 Iraqi Security Forces continue to clear the parts of western Iraq under Daesh control. They initiated major combat operations in Hawijah, isolated since the battle for Mosul in July of 2016. 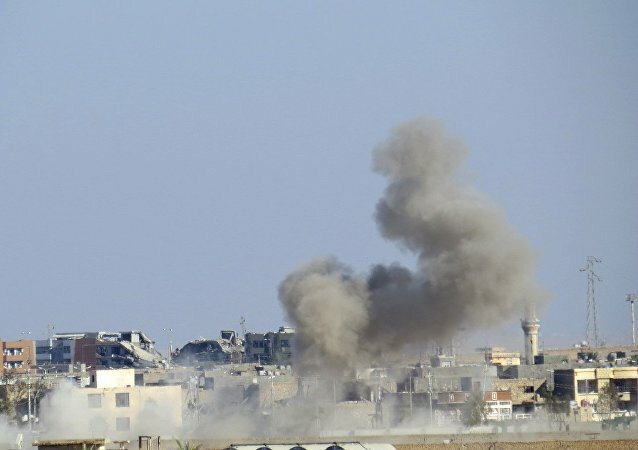 US military advisers have started operating on the territory of the Syrian city of Raqqa, occupied by Daesh terror group, according to Operation Inherent Resolve spokesperson Ryan Dillon. 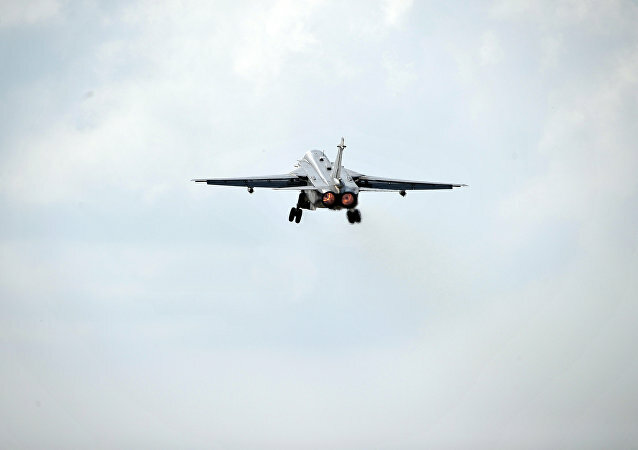 The US-led coalition will not specify details on re-positioning of its aircraft in Syria in the aftermath of incidents involving pro-Syrian government forces, Operation Inherent Resolve spokesperson told Sputnik on Monday. The US-Russia deconfliction line for Syrian airspace has been operational over the past few hours, US Joint Chiefs of Staff Chairman Gen. Joseph Dunford said at the National Press Club on Monday. Fire continues being traded across the Syria-Turkish border, according to the US-led coalition against Daesh. A US serviceman has died from wounds sustained during an explosion near Mosul, Iraq, according to a statement issued by Operation Inherent Resolve command. The US-led coalition carried out 15 strikes consisting of 22 engagements against the Daesh terror group (outlawed in numerous countries) in Iraq and Syria on Tuesday, and destroyed a Daesh media center near the Iraqi city of Al Qaim, Operation Inherent Resolve said in a press release. The Syrian Democratic Forces (SDF) continue to increase the number of Arabs among their ranks amid the advancement to liberate the Syrian city of Raqqa from the Daesh terror group (outlawed in many countries), US Operation Inherent Resolve spokesman Col. John Dorrian said in a briefing on Wednesday. 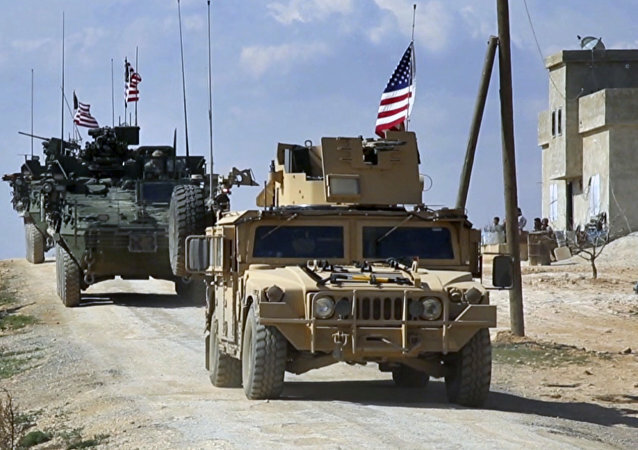 US Army rangers, who are on a deterrence mission in Syria’s Manbij, have been in visual contact with Russian forces in the area, US Operation Inherent Resolve spokesman Col. John Dorrian said in a briefing on Wednesday. The US-led coalition could not confirm media reports about a Daesh chemical attack in Mosul. The United States plans to continue fighting the Russia-banned Daesh terror group along with Moscow despite a reported accidental airstrike against US partner forces on the ground, Operation Inherent Resolve told Sputnik on Thursday. 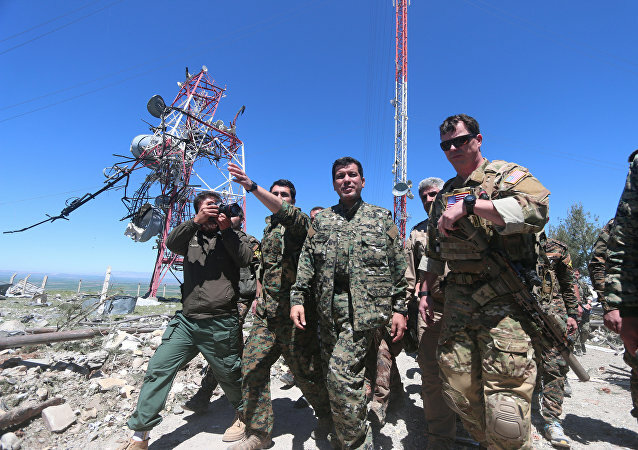 The Operation Inherent Resolve commander noted that the tactic has proven to be effective because it overwhelms the enemy. The US-led coalition's commander said he has not been ordered to create any "safe zones" in Syria. The commander of the Operation Inherent Resolve said Moscow had stopped accidental bombing of the US-led coalition's allies after a deconfliction call.